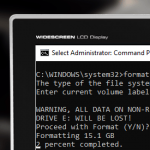 Home » Windows » How to Completely Wipe Hard Drive in Windows 10? How to Completely Wipe Hard Drive in Windows 10? You can think about the complete cleaning of data from the hard disk of your Windows 10 computer if you want to sell your old computer or throw out your equipment. Before the computer will be transferred to other hands, you must completely clean the hard drives from data (among them may be personal and/or confidential data). Every user should understand that deleting files from a disk and formatting have nothing to do with safe disk cleaning. When deleting a file from the disk and from the recycle bin, and even formatting the entire partition, it is still possible to recover user data from the disk. To do this, there is even a special class of programs that allow you to recover data after accidentally deleting or formatting a disk. Even the simplest and free tool from this class of programs allow you to recover all data with almost 100% probability. In order to guarantee the erase of all the data from the HDD, you need to overwrite the data in all sectors on it with new data (zeros). After that, even professional programs for recovering information from disks won’t be able to recover data. The traditional way of hard disk cleanup in Windows is formatting. However, simple formatting is not enough to safely wipe data. Especially for more reliable data deletion when formatting a disk in Windows Vista and higher, the built-in format utility has a special attribute /P:count. In this attribute, you can specify how many times each sector of the volume should be overwritten by zeroes. Press Y and wait until formatting is complete (depending on the number of passes and disk size, this may take a long time). Tip. The /p parameter doesn’t work together with the /q (fast formatting) parameter. According to the information on the Microsoft page, the /p parameter is redundant, since Starting from Vista and above, the format command always overwrites the disk with zeros when performing full formatting. You can use the format command to write an additional disk or partition with zeros, but not the system C: drive. For each of the drive letters defined above, run the command: format e: /fs:NTFS /p:2 , (replace e: with your drive letter). 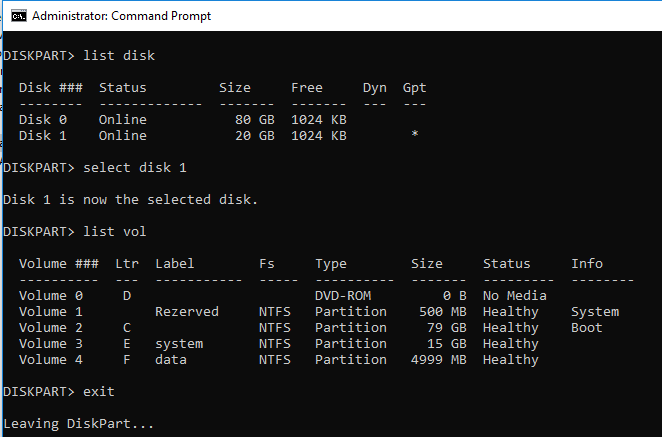 The format command used in this way will format the E drive with the NTFS file system and write zeros to each disk sector twice. You can also use the free tools to safely remove data. For example, DBAN (Darik’s Boot and Nuke – https://dban.org/) or Secure Erase (https://cmrr.ucsd.edu/resources/secure-erase.html). These utilities are ISO images that you need to burn to any CD/DVD disc or USB flash drive using Rufus and boot your computer from them. There are several disk cleaning methods and each of these programs provide a different level of deletion reliability. The Secure Erase program some time ago was “approved” by the National Security Agency and also supports all SSD drives. For wipe you SSD drives, you can use special programs from vendors. For example, Samsung has this utility called Magician. Download the Samsung Magician image, write it to USB and boot from it. 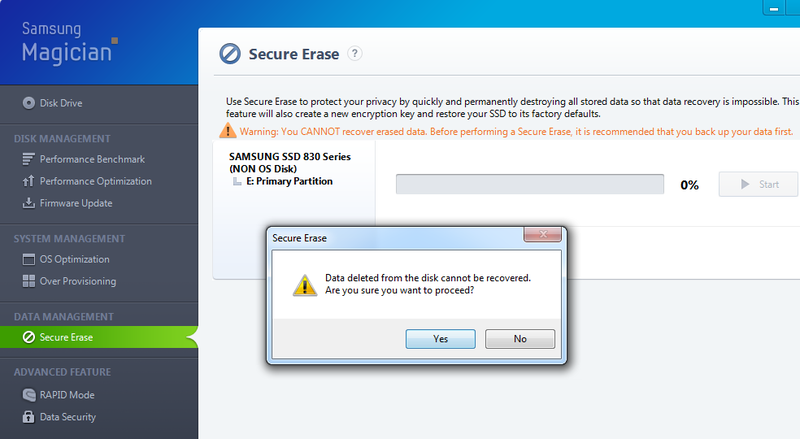 Select the Secure Erase item for your SSD.